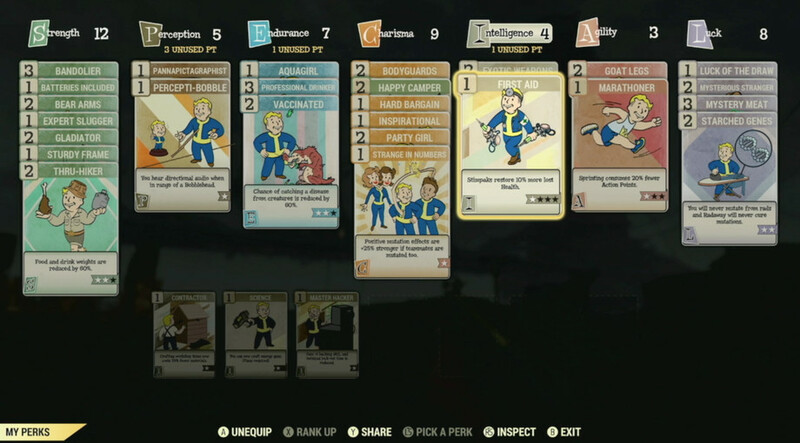 Earlier today during the company's annual Quakecon event, Bethesda Game Studios held a Fallout 76 panel hosted by development director Chris Meyer (development director), project lead Jeff Gardiner, and game director Todd Howard. During the nearly hour-long show, the trio went in-depth in how they are working on transitioning the historically single player-only series into a multiplayer-only open world experience. Among the different topics were discussed, we learn some new aspects of the game. For example, SPECIAL, the ruleset that powers all player progression in Fallout games that includes attributes like strength, stamina, and intelligence, will be making a return, but it now will be bolstered by a card-based perk system. You may already know that the game will allow players to engage in PvP. Of course, with this feature in place, one can expect plenty of griefers to permeate the place. 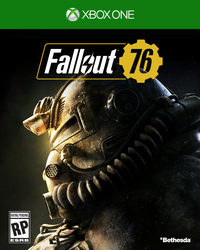 To get ahead of this potential risk to player enjoyment, Todd Howard nonchalantly said, "We turn the assholes into interesting content." If you kill another player, you will have a bounty placed on your head. Not only that, but a revenge system is in place where your victim can come back and kill whoever offed them to earn double the payment. The level of the player who was killed will determine the bounty amount. Finally, some other details shared include the return of the deep character customization system where players will be able to change the look of their character at any time. Also, mods will be supported in some fashion, as Todd Howard said they know how important the scene is for their games. 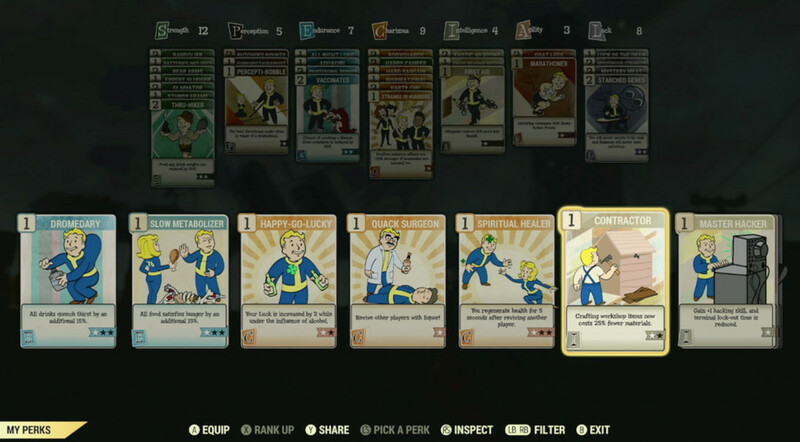 Given the online nature of Fallout 76 is, it's going to be very complicated, but they're looking into it.